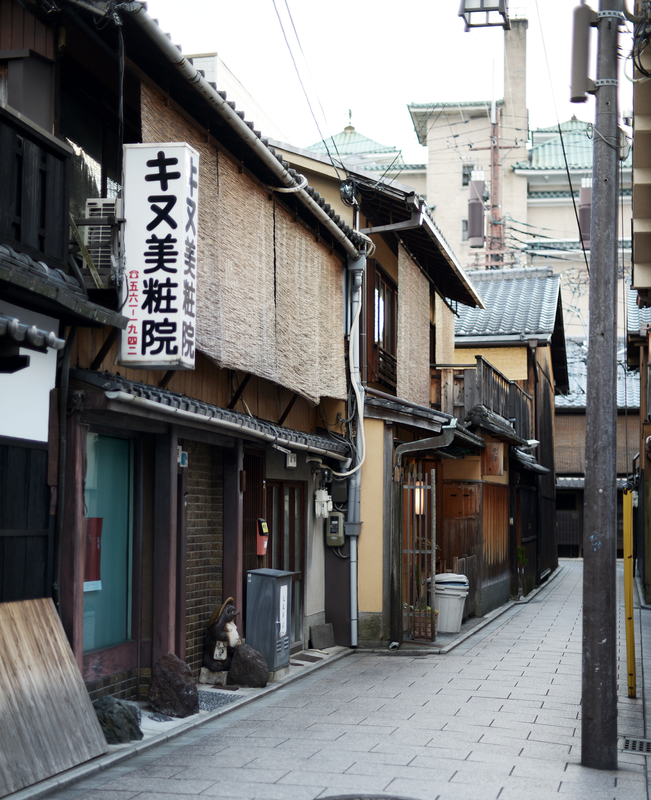 I’m one of those lucky people that get to say I’ve been to Japan several times already in my lifetime, but visiting Kyoto finally was definitely a game changer to my previous thoughts on Japan. It’s one of those places that just feels unreal but in a really practical sense and not dramatic at all. 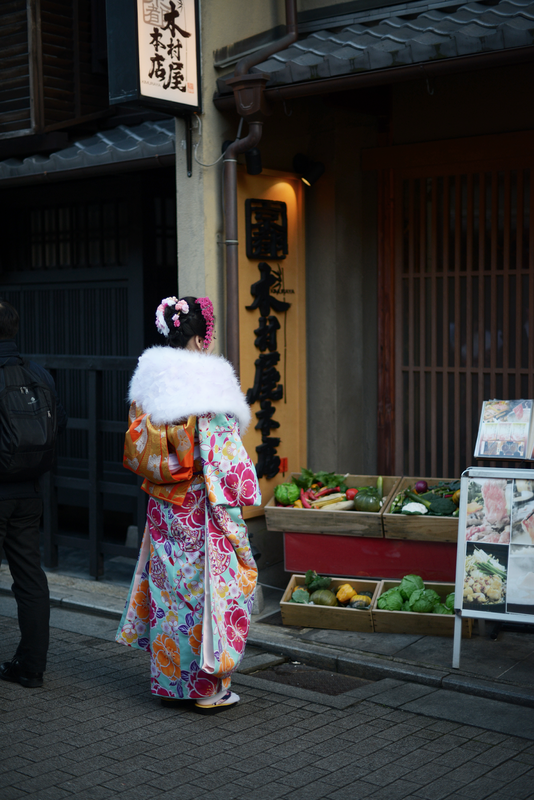 Kyoto was brutally cold if I’m being quite honest, but I can still recall how warm these soy-sauced rice cakes that a grandma was selling on the streets tasted that first morning I was there. 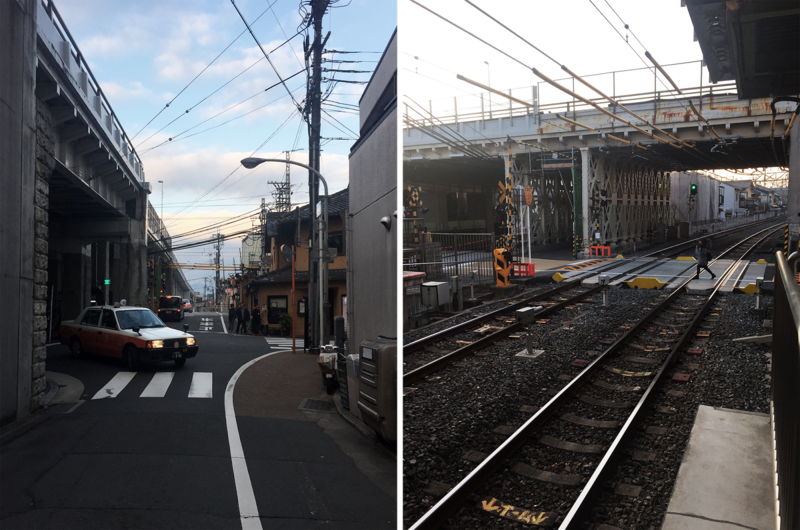 Two days of exploring some of the most noted landmarks of Kyoto resulted in about fifty-thousand steps in total according to the Health app on my iPhone but it all seemed so surreal that I barely felt tired. 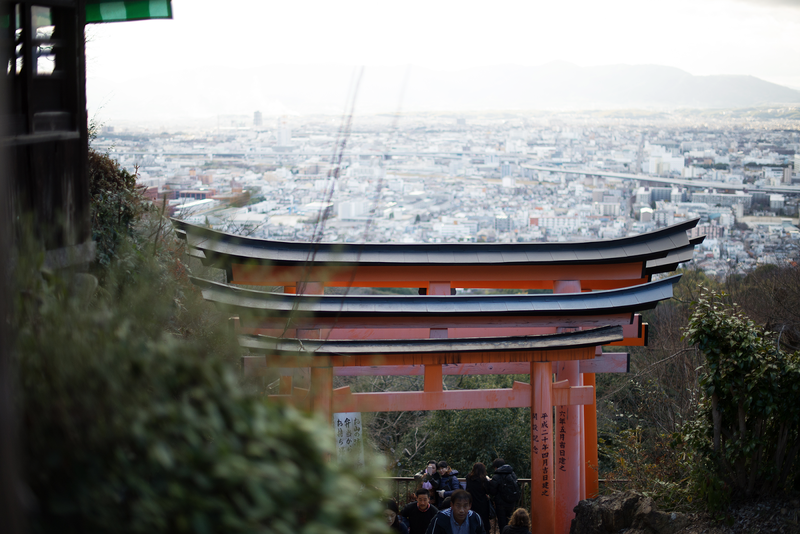 Although I did manage to fall on my face during my hike down through the torii gates trying to run like my ninja friend Naruto. And even that didn't crush my spirit in exploring the next day. 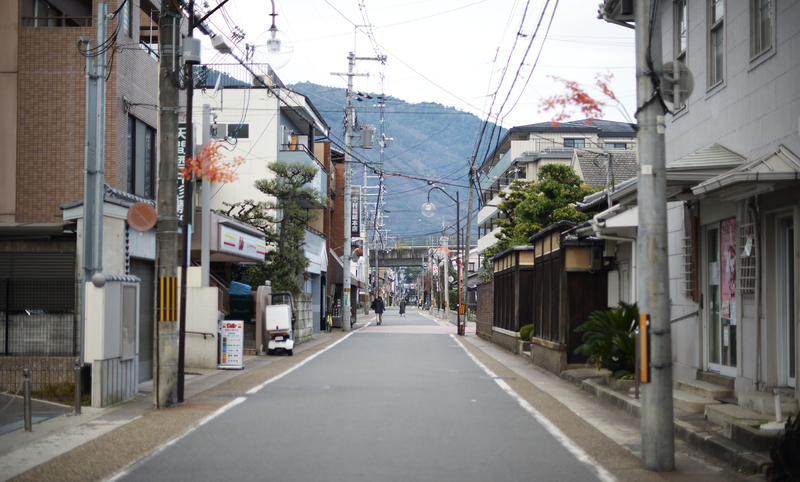 For someone who’s mind is constantly overflowing with thoughts, Kyoto was the only place that was able to tame my brain. For two days, I felt completely at peace. I was reflecting a lot without overthinking; it was like I was detoxing myself internally. 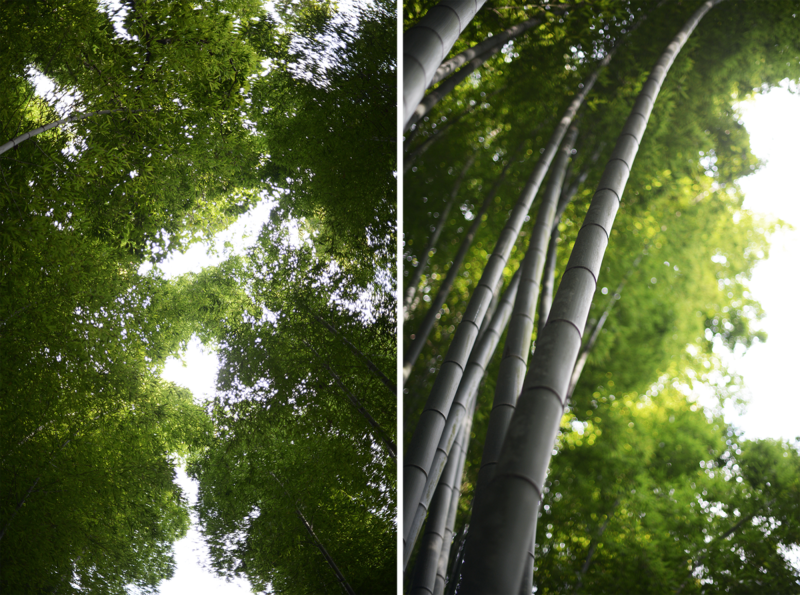 I mean, I still can’t describe it, but I now understand a little bit of what people mean when something leaves them in awe-- because that’s how it felt when I stumbled upon an almost empty Bamboo Grove at Arashiyama on New Year's day. 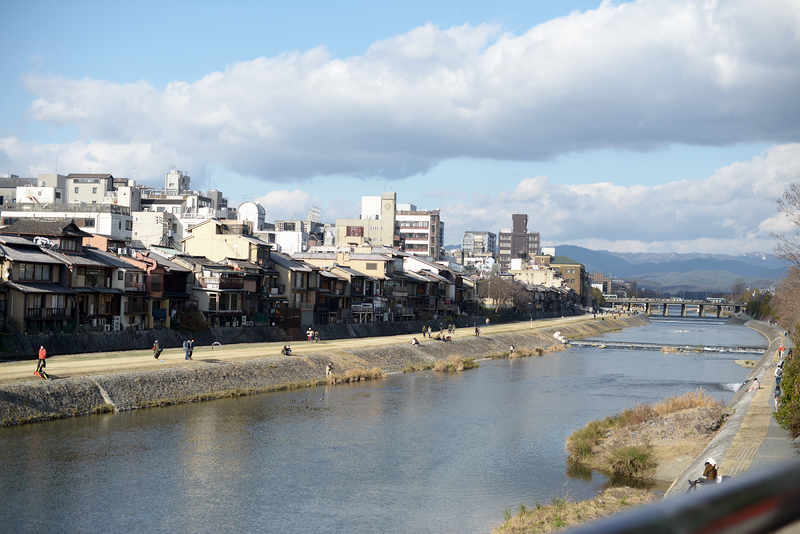 Aside from the Fushimi Inari, Arashiyama Bamboo Grove and other temples/shrines along the way I was able to make a quick stop in Uji and Gion as well. 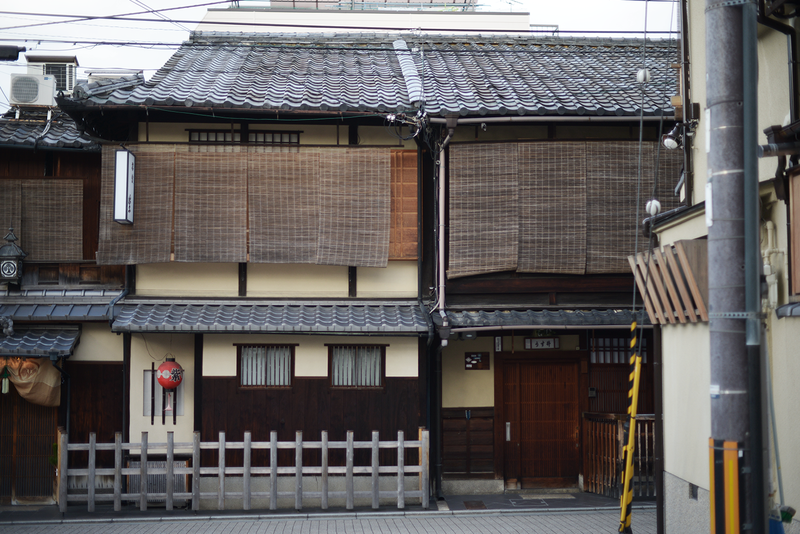 I only spent a few hours in Uji but it was enough time to grab some matcha ramen and gyoza. It sounds kind of gimmicky at first, but it made sense right away after I had a green tea tasting with dessert. Having to try 4 different green teas that differ from how they are grown, harvested, dried, and processed, I realized that they all have a seaweed aftertaste which actually goes well with a lot of Japanese food. 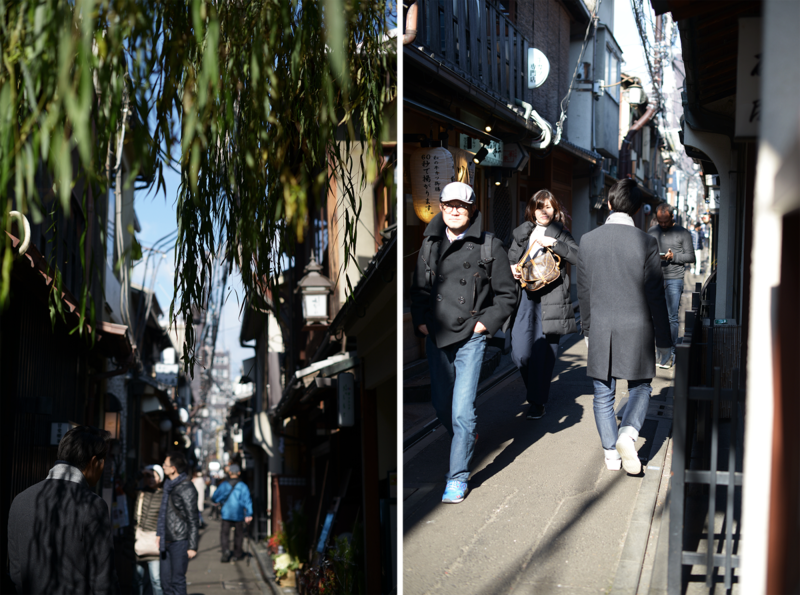 Not sure if it was due to the festivities taking place in lieu of New Year’s Day but Gion gave me so much energy despite it being located in a very historic and reserved area. 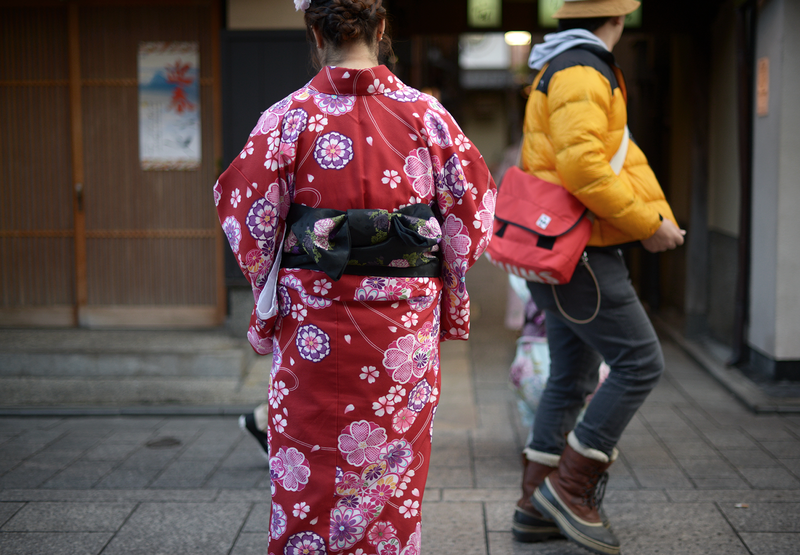 I couldn’t help but try to chase down every single person wearing a yukata. I’m not one to be intrigued by colorful clothing, but something about how these colors and prints all went together and stood out was really inspiring for me to see from a fashion perspective. 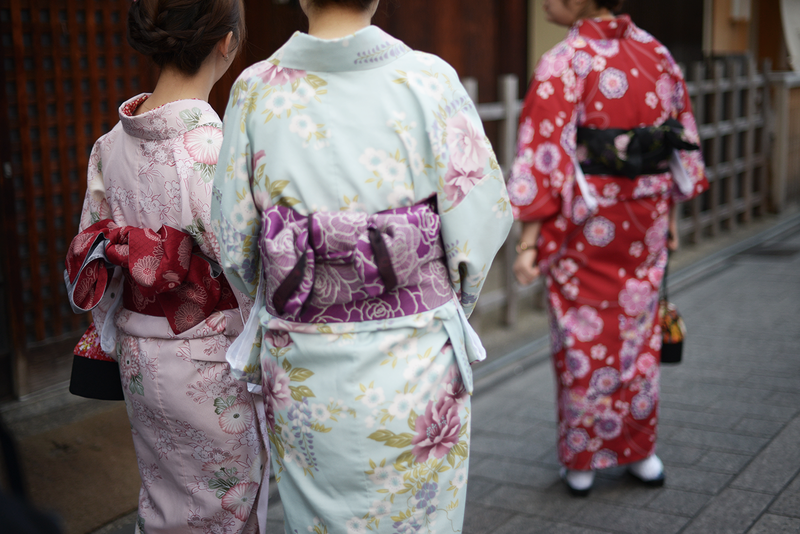 It’s also one of the things that I definitely want to wear the next time I visit Kyoto again. 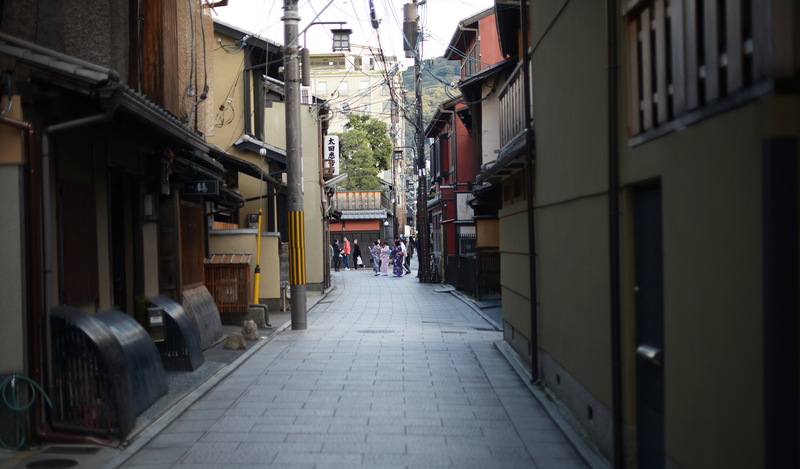 With all that being said, if you’re looking to visit Japan, I highly recommending making some time for Kyoto. You don’t really need to stay too long to experience everything, but I can guarantee that it will definitely be the highlight of your trip. 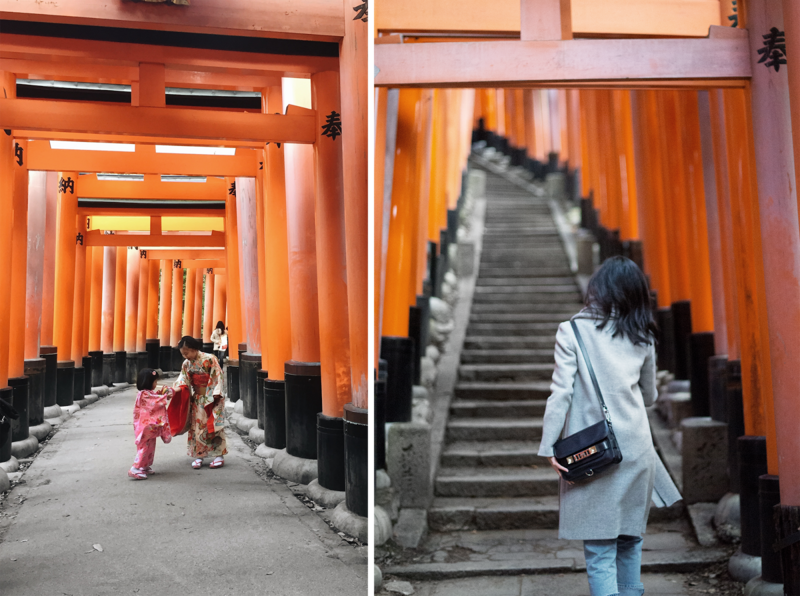 You can break down your trip by doing a day to Fushimi Inari in the morning to avoid large crowds. 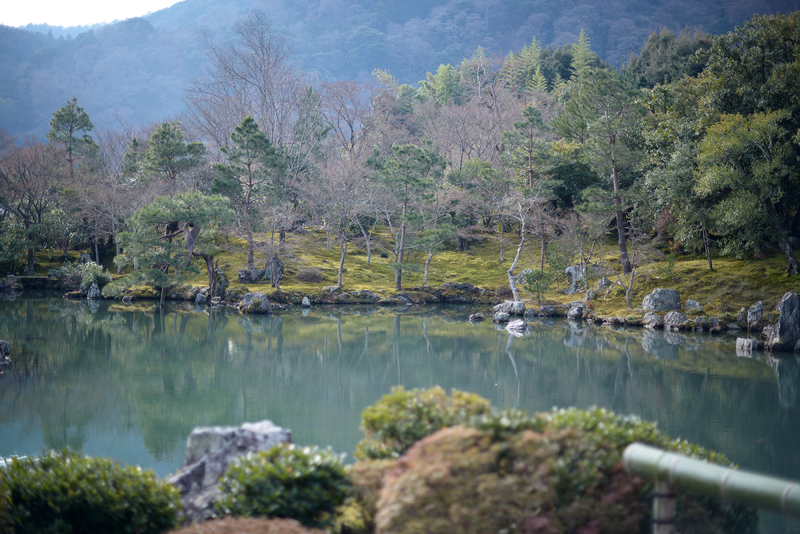 On the way back, you can stop at Uji to visit the famous green tea town and/or make time for Nara. 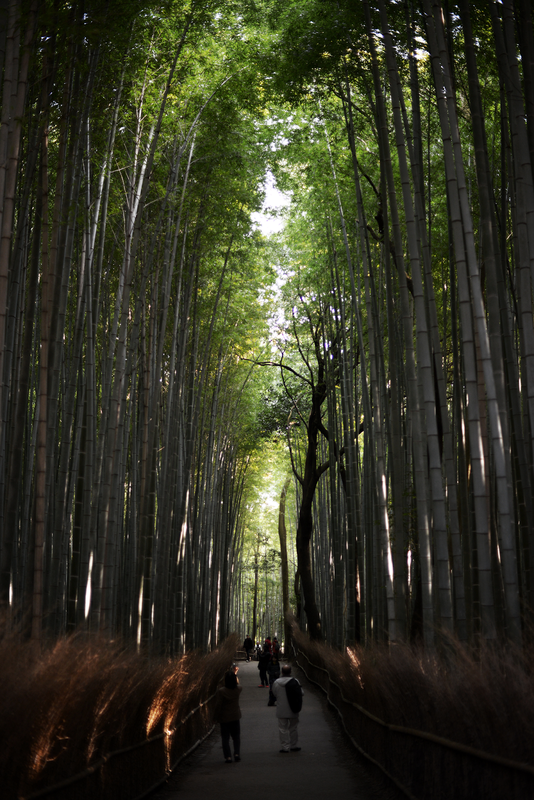 I did Arashiyama and Gion in a single day and it was a great combination of scenery. 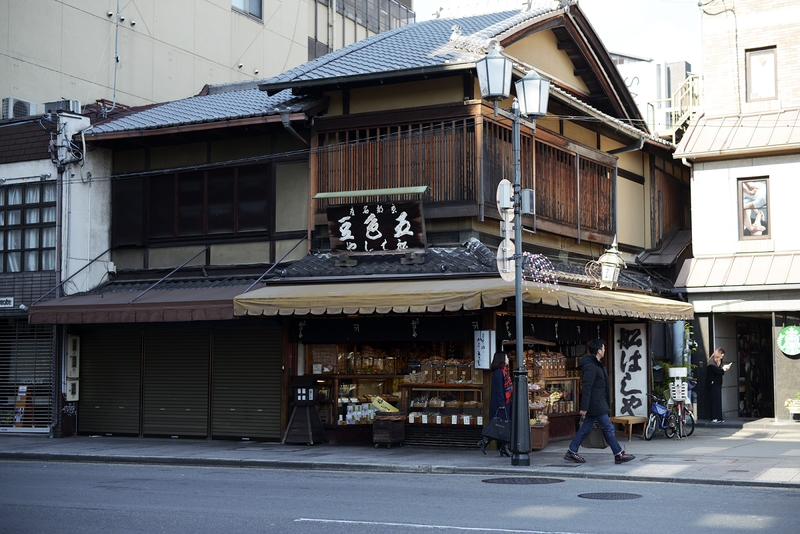 From a place that is really peaceful, to one more lively but still very traditional. 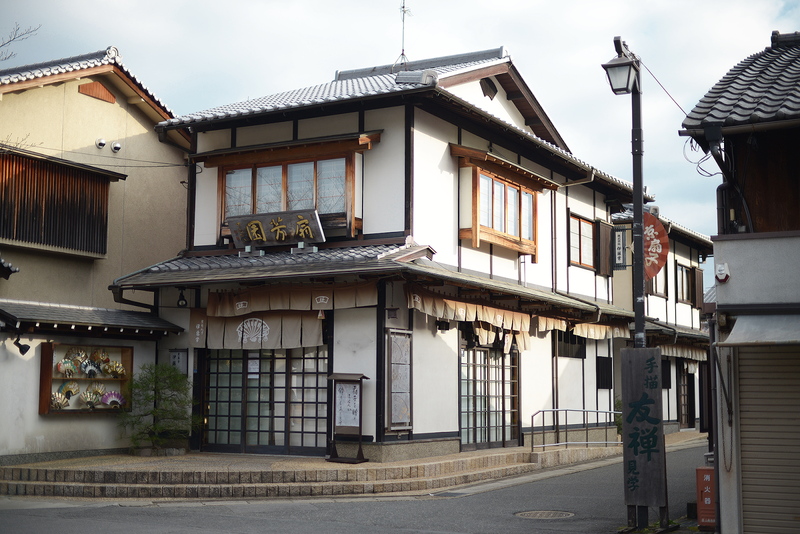 I had a really good dinner at a random place on the alley of restaurants along the Kamo river called Pontocho. 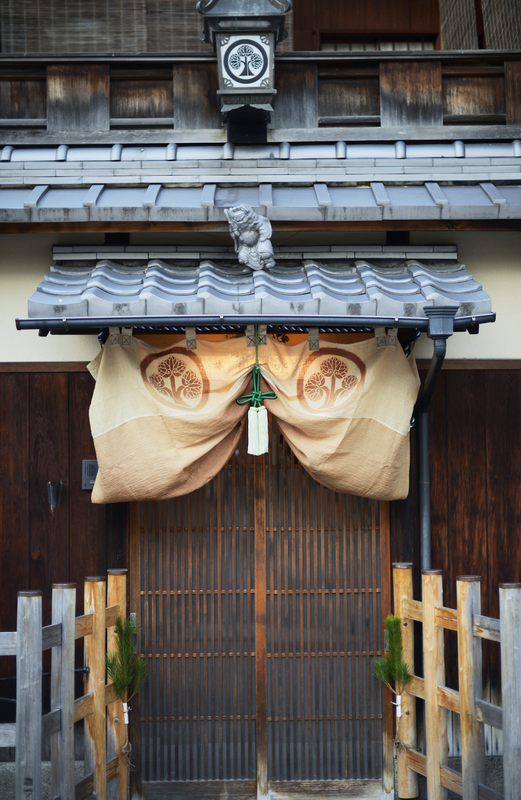 When it comes to food, most places in Japan are already above average as they care a lot about the quality of their ingredients and service, so it really all depends on what you want to eat and personal preferences. 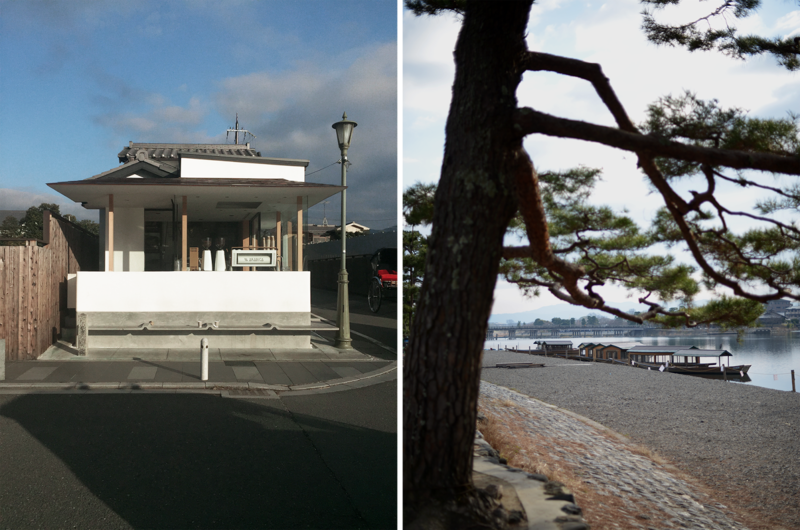 A couple of days was probably long enough to cover common grounds of Kyoto, but it definitely wasn't enough for me. 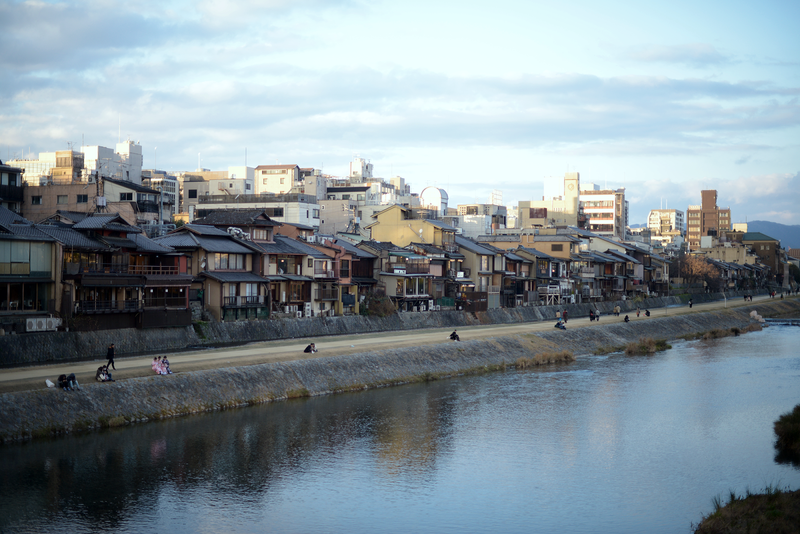 I am really looking forward to being able to visit Kyoto one more time.